Quick, what do you think of when you hear the word plague? If you are like most, you’re thinking of medieval times when tens of millions died of the Bubonic plague in the 14th Century. I would also wager that you think that the plague was something that the modern age of enlightenment and medicine has wiped out completely. That would be far from the truth, however, and the plague still exists today, and yes it’s even here in the United States. Believe it or not, there are still 1,000 to 2,000 plague cases every year worldwide, with numbers suspected to be higher due to incomplete reporting from rural third world areas. Most cases are in Africa and Asia, but the United States had as many as 10 cases in 2014, and the trend line is increasing every year since 2010. So what is the plague? The plague is a zoonotic disease; or in simpler terms; a disease found in animals that humans can contract. 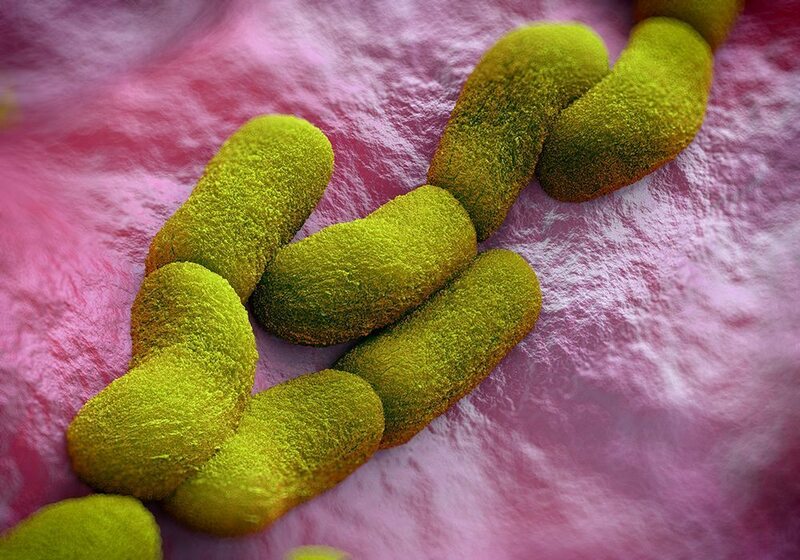 The three primary human plague syndromes are all caused by the bacterium Yersinia pestis. In most cases, the diagnosis is Bubonic plague, whose name derives from patients who have a fever and a bubo (a swollen, necrotic lymph node that is full of the bacteria). Other plague cases are Septicemic plague where the bacteria circulate in the blood and can be a further complication of Bubonic plague, and Pneumonic plague which can be a complication of the other two or contracted by inhaling droplets by someone else infected. The most overwhelming way that humans can contract the plague (and what many believe to be the cause of the Black Death outbreak of the 14th century) is through flea bites. Fleas that feed on infected rodents; usually rats; become carriers for the disease and then find a new host to feed on, spreading the disease to humans and other animals. Other methods of contraction are handling dead infected rodents, and coming in contact with a live animal or human that is infected and ingesting infectious droplets. Symptoms may start showing in as soon as two days and may take as long as eight. 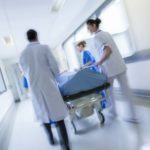 They range from a sudden onset of fever, chills, headache, weakness and the swelling of lymph nodes (glands) near the bite site, abdominal pain, nausea, vomiting, and diarrhea. As plague progresses bruises and bleeding in organs can occur from Septicemic plague. Skin and other tissues—in particular on the person’s extremities, such as the fingers, toes, and nose—may turn black and die. Those who contract pneumonic plague have a fever, headache, weakness and rapidly-developing pneumonia. They experience shortness of breath, chest pain, coughing and sometimes bloody or watery mucus. What can I do to make sure my family is safe? Pretty nasty stuff right? Who would have thought that we still had the plague alive and well today? So why does Modern Pest care and why are we dedicating a blog to it? That’s where prevention comes in. 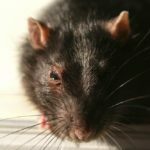 The best prevention for the plague (and many other diseases) is flea and rodent control. If you prevent rodents from entering your home and prevent fleas from bedding on your pets and carpets, then they cannot spread anything to you or your loved ones and pets. 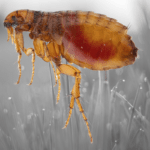 As summer comes to an end, it’s the prime time for fleas populations to explode, as well as rodents to find their way into your homes because of the changing weather. Rather than worry about contacting the CDC with some infectious disease concerns, contact Modern Pest Services to deal with your rodent and flea issues while they are still small and easily controlled. Modern Pest Services offers a HomeCare Green Program for year-round pest protection, as well as Wildlife Control Services. 1-888-997-3312.